Eden accomplished an impressive 1.43 in the audience and a 0.4 in the 18-49 demo. 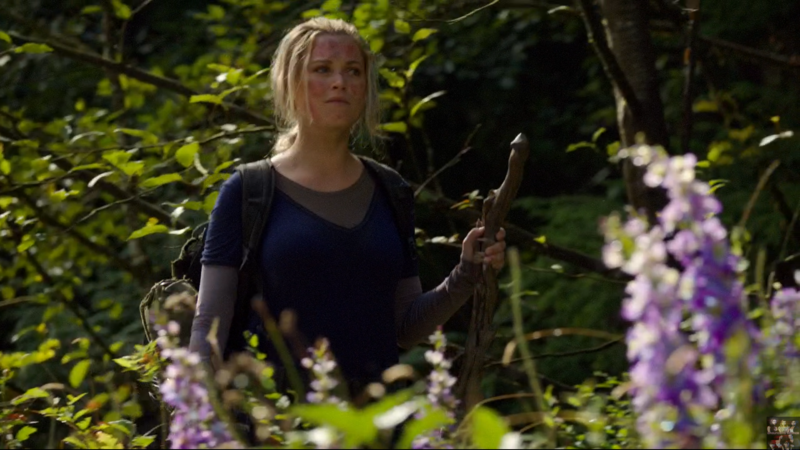 The last time that The 100 gotten a similar score was the episode 306 Bitter Harvest, ( a 1.41) that aired February 25th, 2016. Eden is the second highest viewed, second to 303 Ye Who Enters Here that gotten a 1.57 in the audience. The season four finale, Praimfaya, that aired May 24th, 2017, received a score of 0.98 in the audience and a 0.3 in the demo. For a show that started late mid-season this year, this is phenomenal, and let’s have a strong hope that it will continue doing so.